If you want build hi fi power amplifier about 30watt to 50Watt or 75 watt. 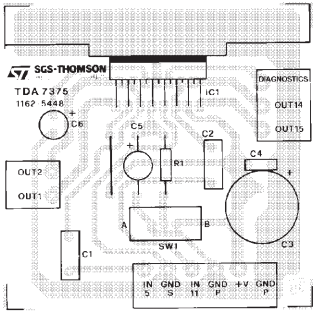 Recommend use TDA2050 below, builds by the integrated circuit and PCB layout. 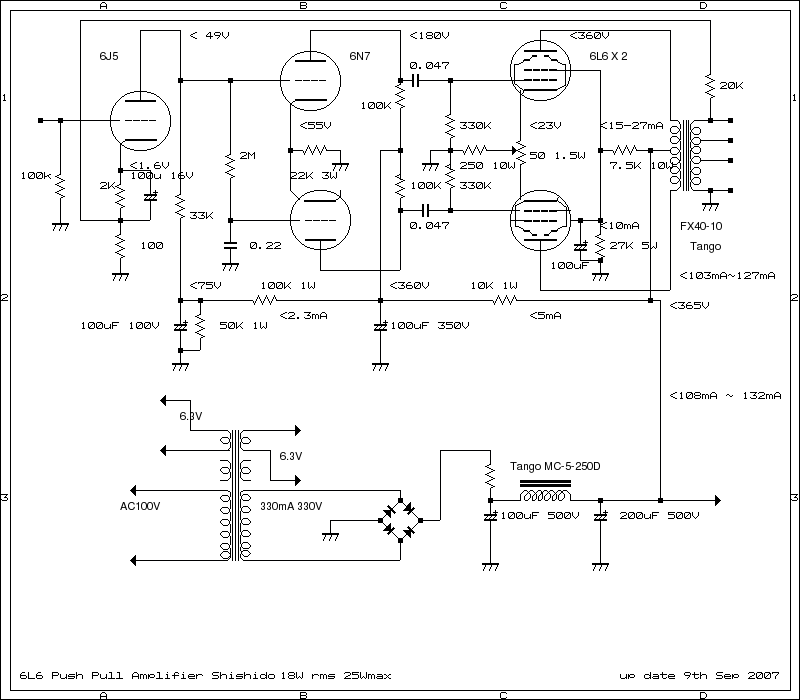 35W amplifiers datasheet, cross reference, circuit and application notes in pdf format.